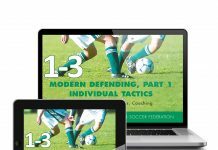 In this unique insight into developing Speed for Soccer, learn how to develop Quickness and Explosiveness, quick feet, quick thinking, good coordination, and the ability to rapidly change direction. 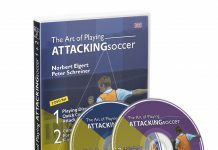 Learn how to improve your Reactive and Active Speed, improve your footwork and how to accelerate and decelerate instantaneously to get away from your opponent and get to the ball first! This Speed training methodology has been tried, tested and proven at all levels of the game of Soccer, from youth to professional clubs. Mike is the founder and Coaching Director of Sport Dimensions and the Running School. Mike has been a coach for 26 years and has worked in the UK, Europe and the USA. He has worked with a number of professional athletes and clubs form different sports including soccer, rugby, basketball and track and field. 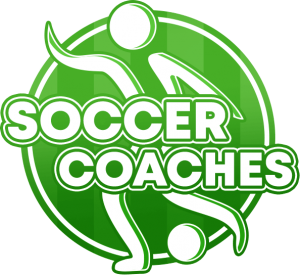 Mike is a qualified Soccer UEFA A Licensed Coach, Speed Coach, Strength & Conditioning Coach and Rehabilitation Specialist. 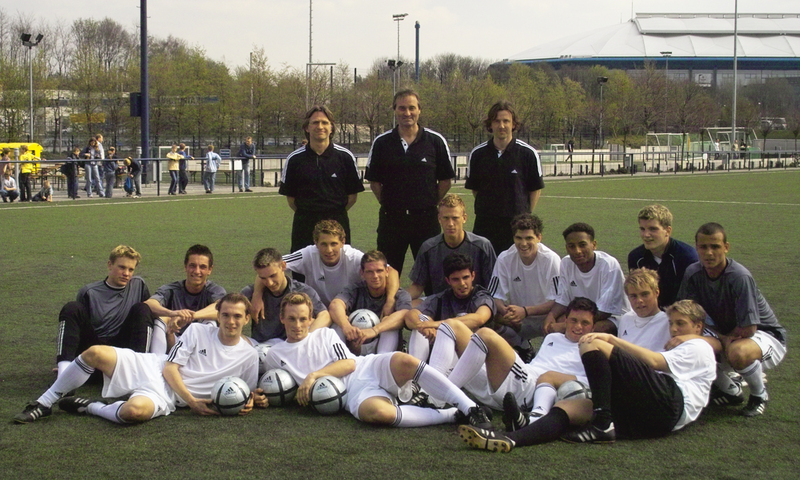 Mike runs coaching workshops and seminars in Europe and the USA, on Soccer Speed and Power Development, and The Long Term Development of Young Soccer Athletes, and is a guest lecturer at Sheffield University and St Mary’s University on Injury Prevention and Rehabilitation techniques. He has developed a number of rehabilitation programmes and protocols. He has been featured in a number of newspapers and magazines for his work with elite athletes and Soccer clubs, such as Running Fitness, Athletics Weekly, The Times, Mirror, Daily Mail, Ultrafit, Men’s Fitness, Mens Health and Esquire Magazine etc His training methodologies have also been highlighted on the BBC Sports Academy. His reputation as a coach in Speed Development and rehabilitation has seen him work with professional and elite athletes from Soccer, rugby and athletics as well as recreational athletes. His client list includes teams and athletes from Chelsea FC, Chelsea Academy,( where he worked for 4 years) Arsenal, Fulham FC, Blackburn, Crystal Palace, QPR, West Ham, Ipswich Town FC, London Wasps, Bath, London Irish, Harlequins, the RFUW, the English Institute of Sport, GB Bobsleigh and a host of international and recreational Tri-athletes and Track & Field athletes. Mike is the author on two books on kids fitness Called 101 Fitness a book on getting fit and getting fast for 7 to 17 year olds. 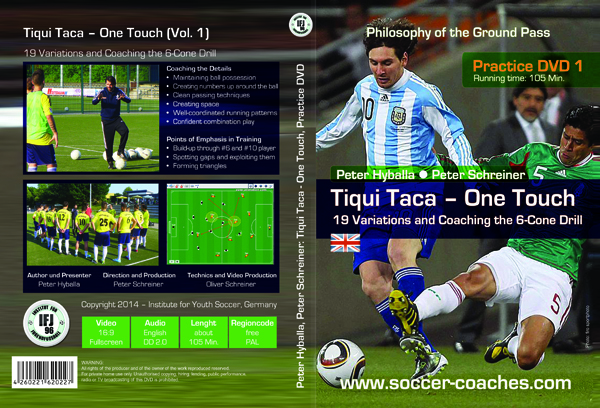 He is also the author the DVD on developing speed in Soccer called “Feel the Speed”.